A collection of photos and picture galleries of amphibians. They are vertebrate, cold-blooded animals, such as a frogs, toads, newts, caecillians and salamanders that typically live both in water and on land. 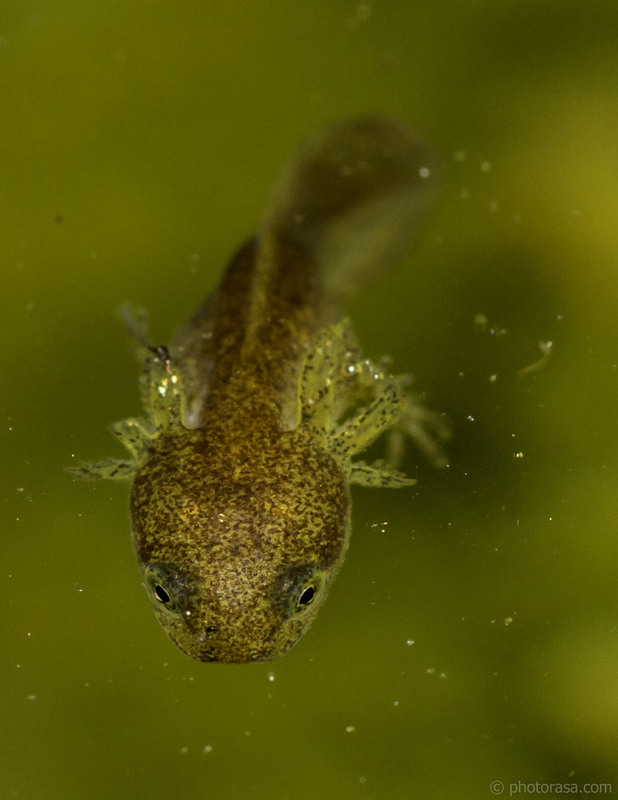 They produce their eggs in water where the amphibian at its larval stage has gills and water-breathing abilities – for example the tadpole – before developing lungs and moving to live predominantly on land as an adult.